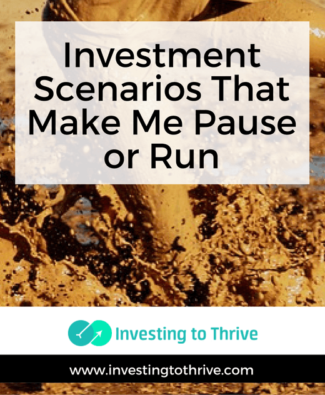 Avoiding a bad investment deal can be as important as finding the right mix of investments. 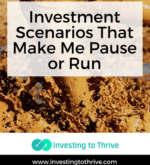 There are two main types of investing scenarios to avoid: 1) the investment scam, an outright illegal operation and 2) the raw deal, an arrangement that’s legal but clearly not in the best interest of the investor. 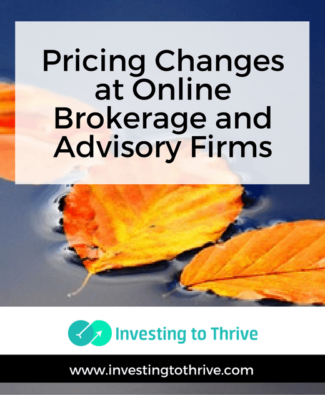 The specifics of fraudulent offers and sketchy investments may change as times change. Today’s environment may be ripe for tricks involving green energy or pre-IPOs whereas shady offshore investments may have been more prevalent in the past. Sales pitches associated with out-and-out scams and lousy deals tend to be consistent. They may promise high returns with no risk or grant access to investments typically reserved for the ultra-wealthy. What’s tricky is that they often contain an element of (half) truth. 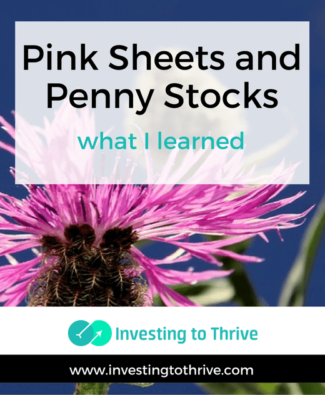 A few years ago, a reputable investment newsletter recommended a pink sheet stock. The writer briefly explained its riskiness for various reasons, including its lack of inclusion in the big leagues of major stock exchanges. 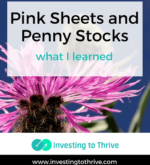 That mention prompted me to learn more about pink sheets, referencing the color of paper the stocks used to be listed on, and penny stocks, referencing a stock price of less than $5.00. 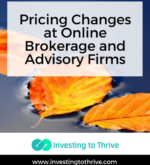 I became intrigued with the concept and decided to learn the difference between equities traded on major exchanges and those traded over-the-counter (OTC). 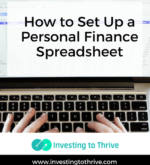 When presented with general concepts or rules of thumb relating to personal finance, my brain resists automatic acceptance. My look-under-the-hood tendencies rebel when I hear a statement like “it’s always better to invest rather than pay off debt” or vice versa. To truly understand an idea (and prove or disprove its claim), I love to design a spreadsheet. Using this tool, I can break down a concept and illustrate how it works or demonstrate where it falls apart. 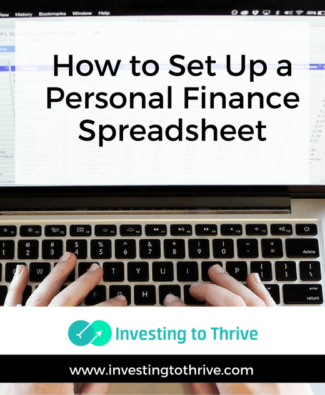 In this article, I’ll explain the basics of setting up personal finance spreadsheets, including how to design formulas with financial functions like PMT (payment), FV (future value), and PV (present value). 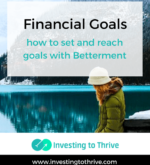 For many years, I have been resistant to the idea of setting financial goals; instead, I have opted to accumulate wealth so that I have the means to make purchases when needed. This wealth-building approach can be effective, and is certainly better than not saving, investing, and growing assets. Still, there are at least a couple of shortcomings to general wealth building: 1) I’m not sure when my goal has been achieved; and 2) I’m reluctant to spend down the assets that I’ve worked so hard to accumulate, largely because I’m not clear about the purpose of my investments and the timing of withdrawals. 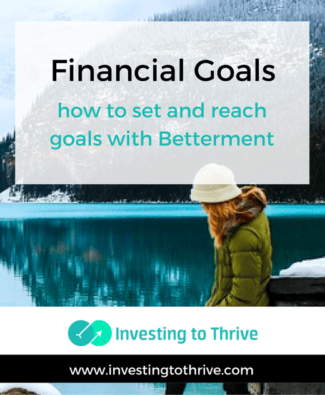 Goal setting can inspire me to save and invest, and make me feel happier and more secure about spending.